Kids 1st - Kids 1st Gosforth are outstanding! Kids 1st Gosforth are outstanding! This week staff and children at Kids 1st Gosforth are celebrating after achieving an outstanding report from Ofsted within nine months of opening. Kids 1st Gosforth, located on Jubilee Road in Fawdon, was judged as outstanding in April at their first Ofsted Inspection. The inspector was particularly impressed with the staff’s understanding of the Early Years Foundation Stage (EYFS), their recognition of each child’s unique qualities and interests and the positive relationships that the nursery holds with parents. 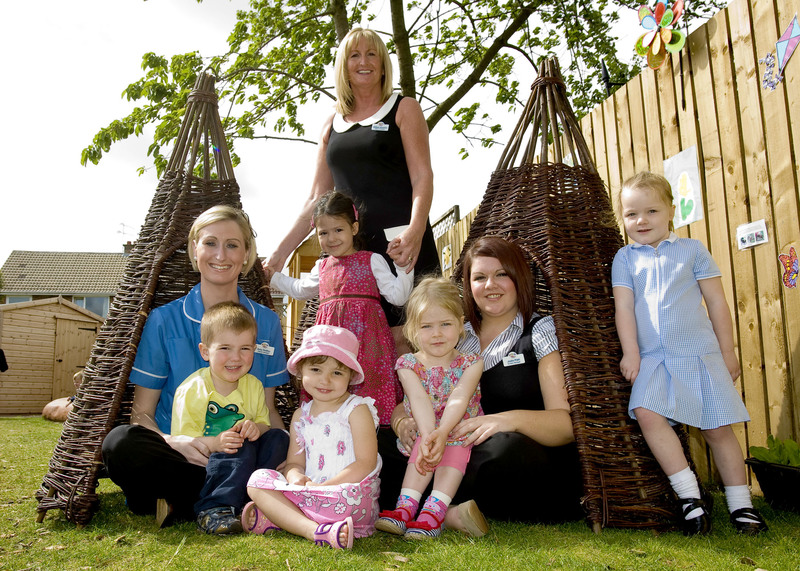 Since opening in August 2010 the nursery has become a popular childcare provider for parents living and working in Gosforth. 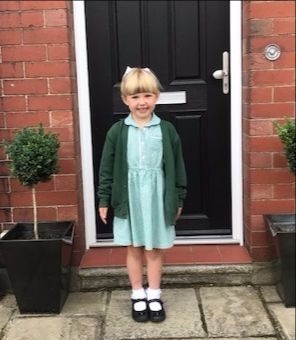 In nine months the nursery has filled 74 of its 108 childcare places, built a strong and highly qualified team of staff and implemented an array of extra-curricular activities, including music and movement lessons.